With mobile devices offering radio service through apps, radio receivers were thought to be machines of the past. Some “listeners,” however, still tune in to the receivers as of a way to connect with the past. 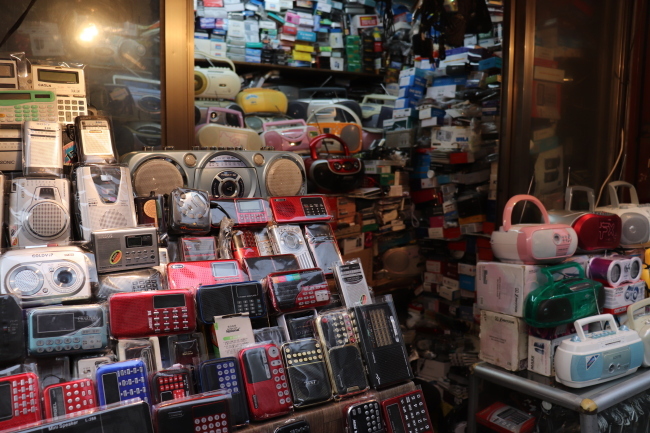 Hwanghak-dong Market, located in the heart of Seoul, is a place that takes visitors straight back to the 1970s. The market, filled with old sewing machines, cameras and LP players, seems to be indifferent to the passing of time. 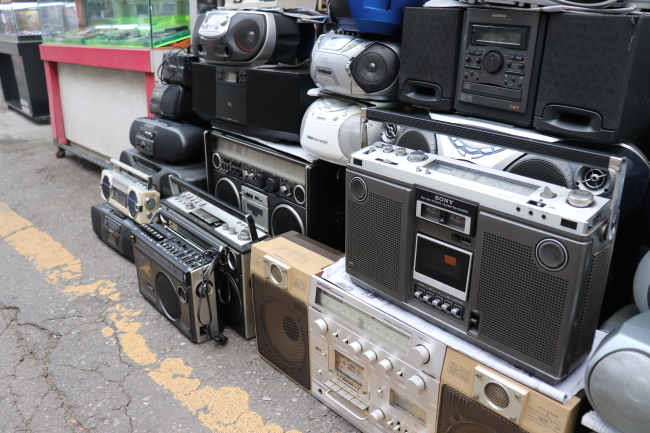 At the market, radio receivers are enjoying their second heyday. In the narrow alley about 150-meters-long, stores line up on both ends of the street, each as small as a pantry. The store owners, sitting in front of the shops, mend old radio receivers, as they have done for the past 30 years. Kim explained that it is usually the people in their 60s and 70s who purchase the receivers. He added that the old generation is attracted by the radio for its validity. “We went through the civil war, the Vietnamese war and even the industrial revolution with the radio. It’s more than just a machine for us, we have trusted it with our lives,” Kim said. It, however, is not only the old generation who are interested in the radio receivers; young people are also tuning into the machines, which were used even before they were born. Individuals also buy vintage radio receivers online, to get the exact models that they want. Well-informed customers check the specific details of the products through second-hand websites. However, radio receivers have also adapted to the new technologies as well. 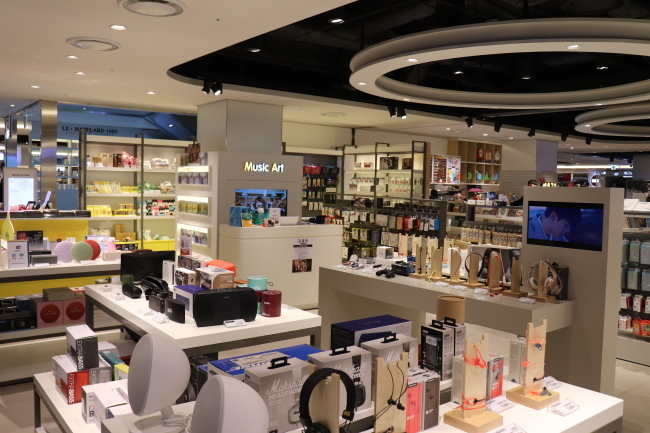 In a mall at Dongdaemun, a major shopping district in Seoul, radio receivers furnished with new features are on sale. The receivers are fully equipped with a Blue Tooth connector and an AUX cable. Some even take selfies of the user. 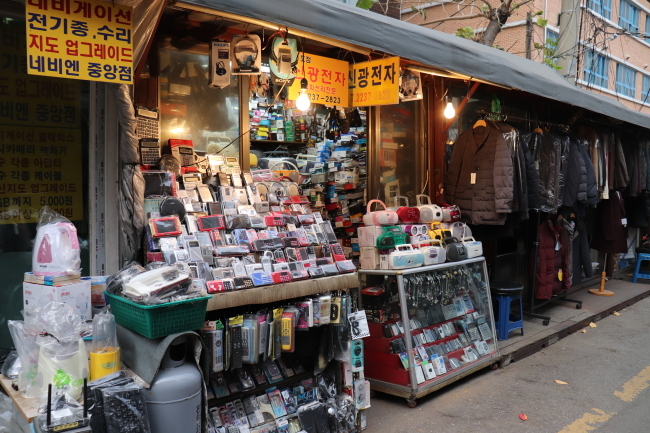 Ahn Jeung-min, the manager of the store Music Art, explained, many foreigners come to buy radio receivers in Korea.